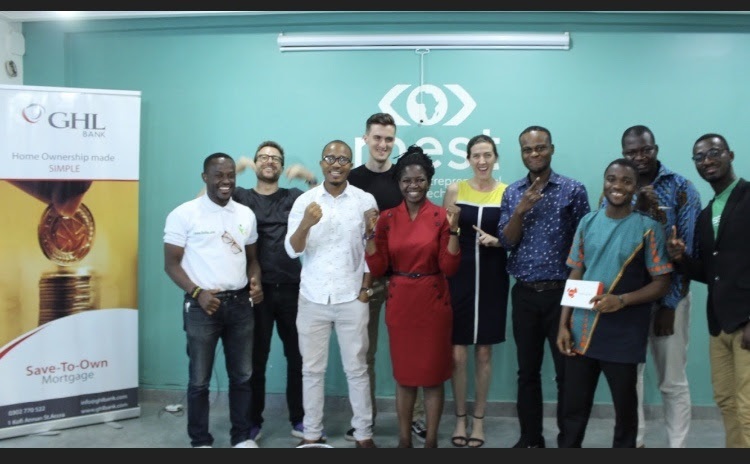 Regional winners have been announced for the inaugural MEST Africa Challenge, who will pitch their companies in front of leading global investors, entrepreneurs and executives at the MEST Africa Summit in June for the chance to receive up to US$50,000 in equity investment. The pan-African startup pitch competition was open to companies outside the MEST programme, and has now chosen winners from Ghana, Nigeria, Kenya and South Africa. Regional winners will pitch their companies at the MEST Africa Summit in front of an experienced judging panel, as well as over 150 successful investors and corporate executives from across Africa, Silicon Valley and Europe. The Ghanaian winner was ​Cowtribe, a USSD-based technology that connects livestock farmers with veterinarians who can provide vaccinations, while the Nigerian winner was Accounteer, a SaaS company offering accounting and payroll management software tailored to the needs of African SMEs. ​Data Integrated, a payment processing company for the public transport industry, was the Kenyan winner, while the South African winner was ​Swift Vee, a livestock and agricultural trading platform. “The regional winners have all successfully built solutions solving real problems and proven traction in their home markets. They’ve also shown they have the potential to be successful abroad. We’re excited to continue the conversation in Cape Town around how they can effectively scale, and how we can continue to support them as they grow,” said MEST MD Aaron Fu. Previous ArticleIs it getting easier for startups to secure corporate deals? Next Article Should I be doing something about blockchain?